Has your life lost its luster? Are you looking for some adventure? 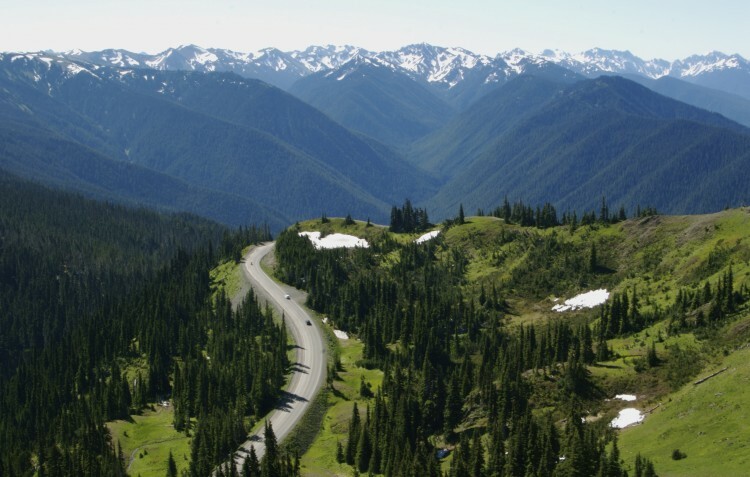 Grab your keys, fill your gas tank, and take a trip to Washington State. No idea where you’re going when you get here? 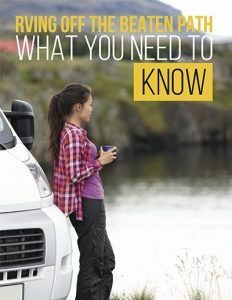 No worries — check out the following 8 road trips to help you narrow down your choices. This trip is approximately 150 miles long and your journey will start in Port Gamble. From there, you will head west on WA-104 and go north on SR-101/Olympic Highway. Along the way, you will enjoy some awe-inspiring views of Discovery Bay. This route will take you through Blyn, Elwha, Beaver, and more until you end up at the Pacific coastline. Your road trip will end in Kalaloch in the beautiful Olympic National Park. You will need to take some time to do this trip because it’s longer than the others. It starts in Opportunity, a town close to the Spokane Valley. From here head south on WA-27. 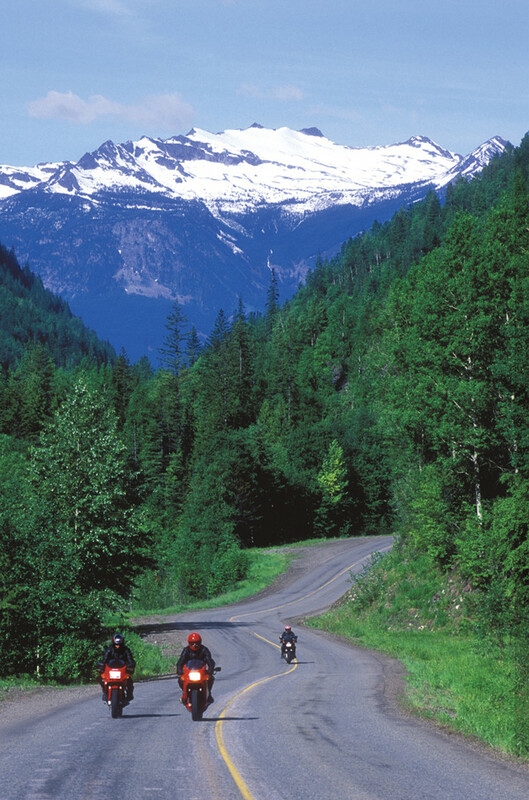 Make sure to stop and admire the quaint towns and beautiful country landscape along the way. 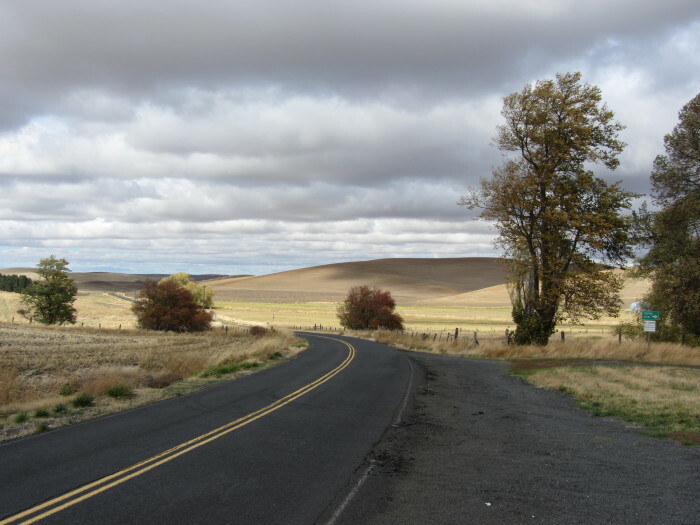 You may also want to make a quick detour to Steptoe Butte Park. It’s the perfect place to take a break from the road and bask in the beauty of Palouse Hills. After your break, get back onto the highway and continue south. Your trip will end at Pullman, the home of Washington State University. Your journey will begin on I-5 in Burlington and you will head north past the towns of Bow and Allen. 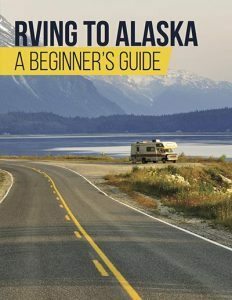 As you drive along you will pass beautiful Evergreen forests and phenomenal shorelines. This relaxing drive ends at the notable Larrabee State Park. This trip will be astounded you with the beauty of the natural landscape. Your journey will begin in the town of Tiger and you will head north on SR-31. The trip ends at the Canadian Border — unless you have your passport with you. 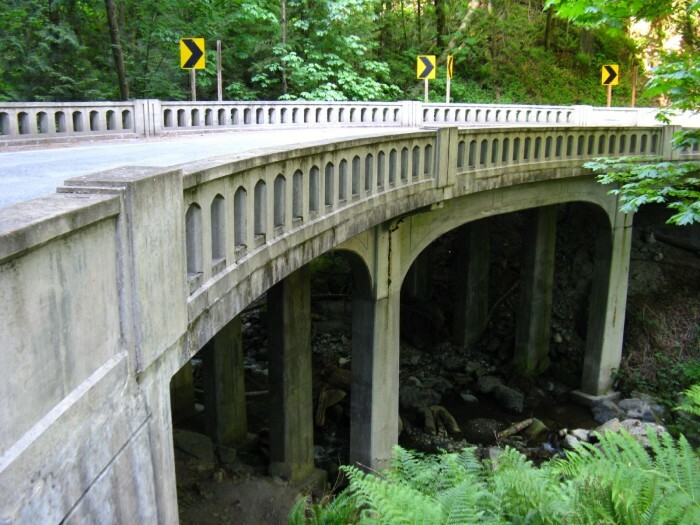 Start your thrilling adventure on the south side of Whidbey Island heading north on SR-525. This route will turn in SR-20 once you get to Coupeville. Along the way, take a break from the road at Fort Ebey State Park where you can hike the three mile saltwater shoreline trail.. 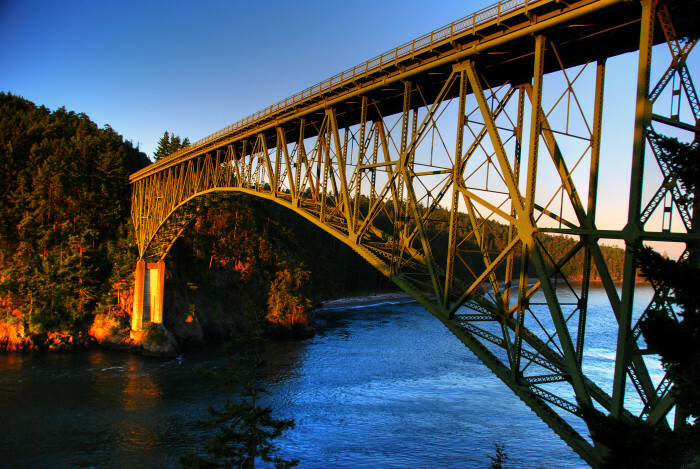 When you feel rested, get back on the highway and head to your final destination, Deception Pass State Park. 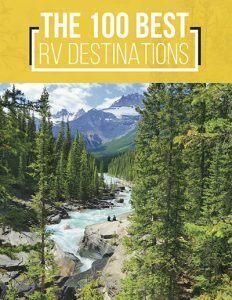 If you’re looking for a scenic adventure, then this trip is perfect! You will pass through breathtaking canyons that were carved out by the Missoula floods over ten thousand years ago. Your journey will start in Othello where you will head north on SR-17. After you’ve reached Coulee City, turn east on SR-2 and then onto SR-155 heading north. 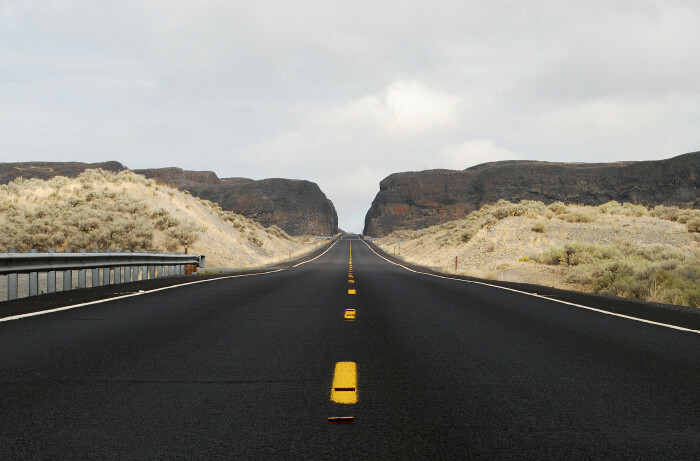 Stay on this road until you arrive in Omak, a year round playground with activities for the entire family to enjoy. Seattle is known for its beautiful landscapes and natural features. 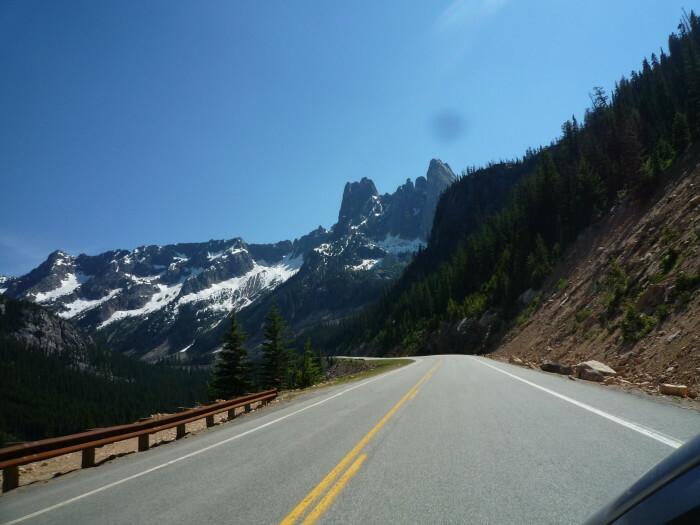 But did you know that most of them can be found when you are driving along the North Cascades Highway? Your journey will start in Sedro-Woolley where you will head east on SR-20 until you get to Okanagon. Once you have arrived at this final destination, take time to go fishing, hunting, and more. 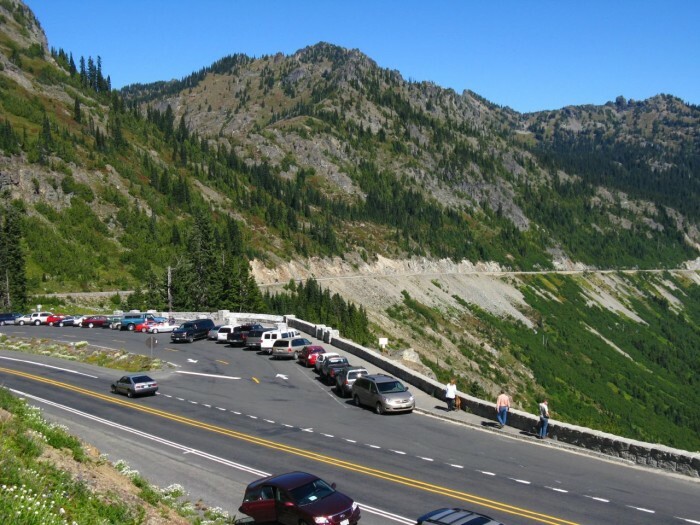 As you head down SR-410, you’ll get a chance to see some breathtaking views. But don’t get too mesmerized by the beauty of the landscape. If you do, you might miss out on some great manmade attractions like the Crystal Mountain Resort. What did you think of the trips listed above? Do you have any that you’d like to recommend? Share your thoughts in the comments below.